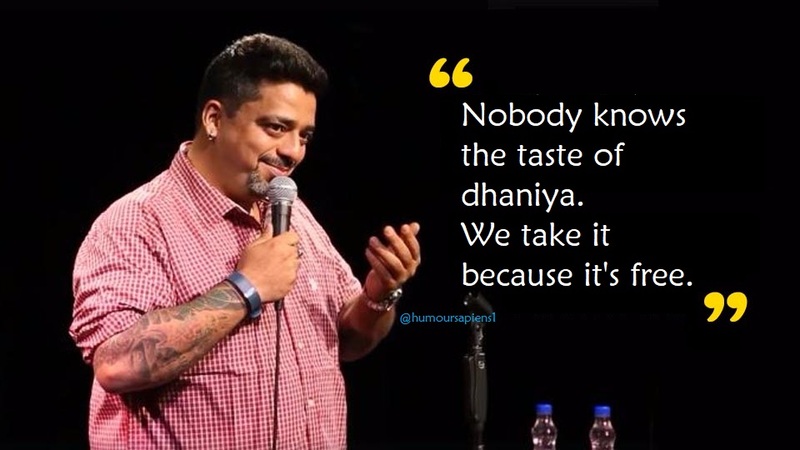 A supercool pun-jabi, Jeeveshu Ahluwalia rocks the comedy world with a distinct style that normally sways between ‘life of a fat guy’ and his ‘failed attempts to please his over optimistic mother who only dreams to get him married’. His career in comedy began as a result of and as an extension to a mundane desk job. Blessed with a snappy sense of humour, Jeeveshu derives his sets from observing everyday conversations, quirky monologues, unusual situations and some eccentric friends. His vivacious flair for comedy has made him rise substantially from being a novice to a middle-class man loved by audience across all ages. One can easily spot his comic bent in his spontaneous one-liners and witty jokes. As per Jeeveshu, “Comedy is a serious business, so be original and have fun while you’re on the stage”. This makes catching up with all the gossip with his mom and stalking his exes on facebook becomes his main stay. Winner of the Radio Mirchi Comedy Ka King 2014, Jeeveshu as well can be seen on NDTV Prime for “The Rising Stars of Comedy”. Also, he was one of the Top 10 candidates for Comedy Circus ke Ajoobe on Sony. Jeeveshu can frequently be seen in comedy shows and events at auditoriums, clubs, colleges and corporate throughout the country.